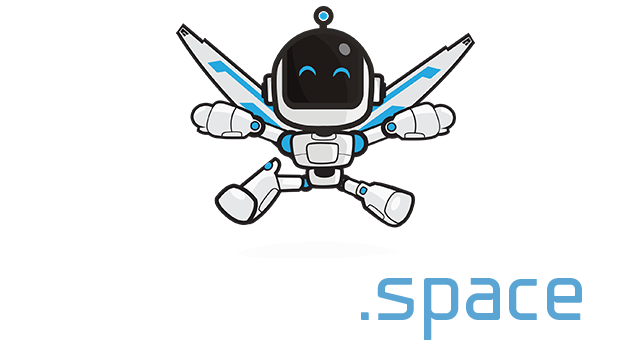 Gunzer.io | Play Gunzer.io free on iogames.space! Military training came out to build an army. Find the power box to buy a high-priced soldier. Soldiers have many levels to buy. Armed Forces To protect the chief Is not killed And score first. 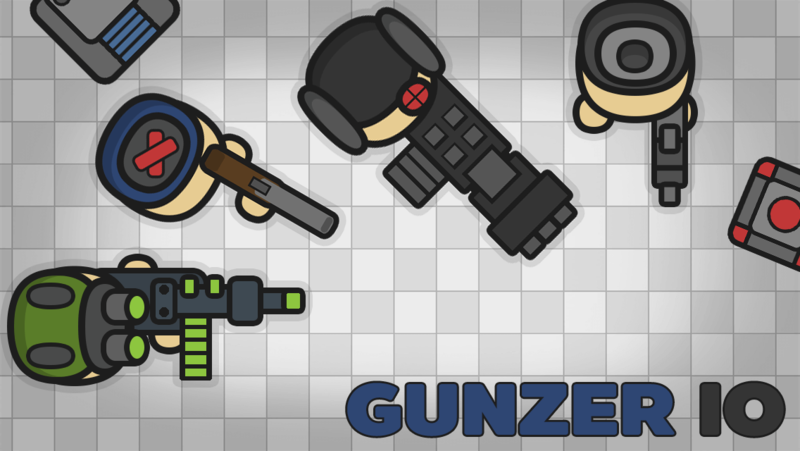 2D characters with classic and new guns. The energy gun can destroy the opposite side of the bullet.